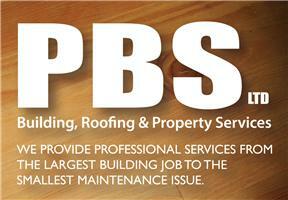 PBS Building And Property Services Ltd - Builder, Painter/Decorator, Roofer based in Feltham, Greater London. We are a family run business with our background being in contract and estate agent work. All aspects of roofing. Tiled and flat, repair and replacement. Upvc fascias, soffits and guttering installation. Carpentry first and second fix, decking etc. All aspects of general building. All our estimates are free with no obligation.